Aye aye! - "I'll get right on that"
Arrr! - This can mean lots of different things! 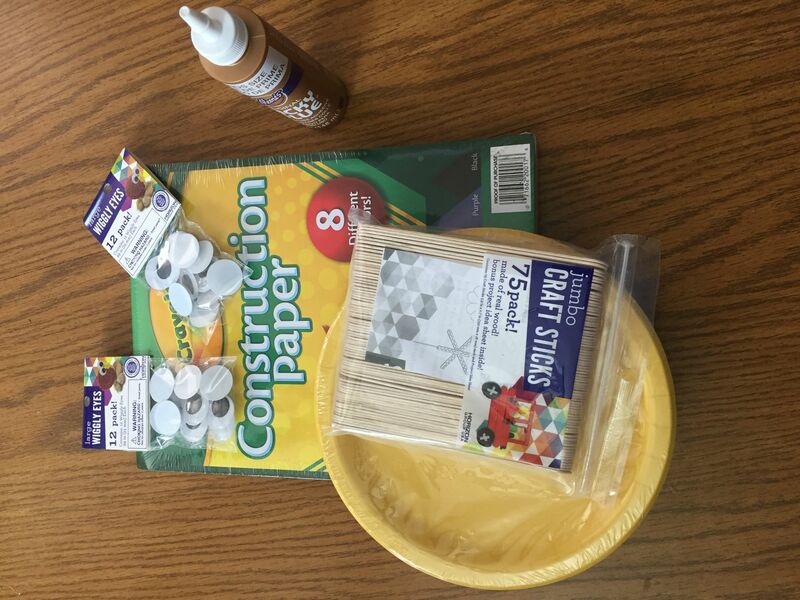 If you want to have even more fun, you can make some crafts to help you enjoy this silly fun holiday. 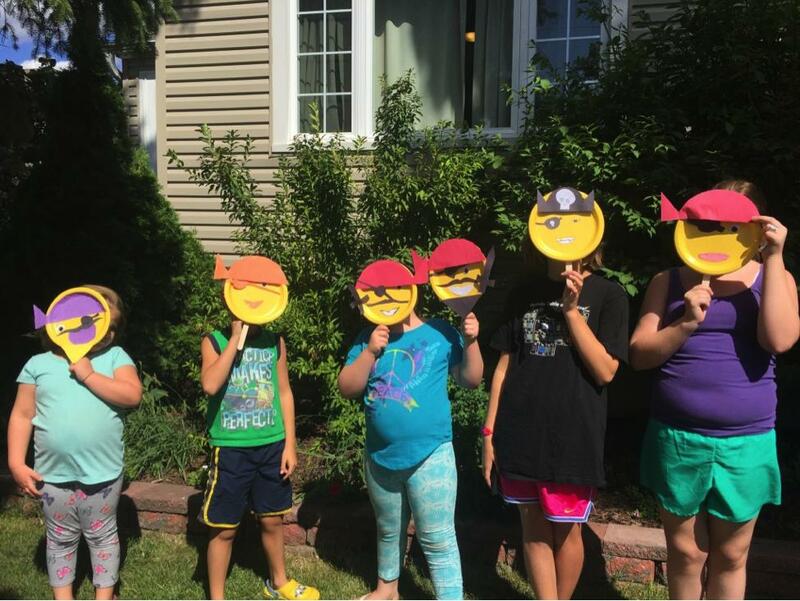 My kids and some of their friends made some Emoji Pirates to help celebrate the day! The best part is that these were easily made with a few supplies I had around the house! The next step is to allow the kids to have fun with their creativity. There is no wrong or right to making a pirate! The kids had a ton of fun with all their creative designs! Some of the kids used the googly eyes for their eyes. Some drew them. Some added swords to their designs while others didn't. Some drew designs on their pirate bandanas. 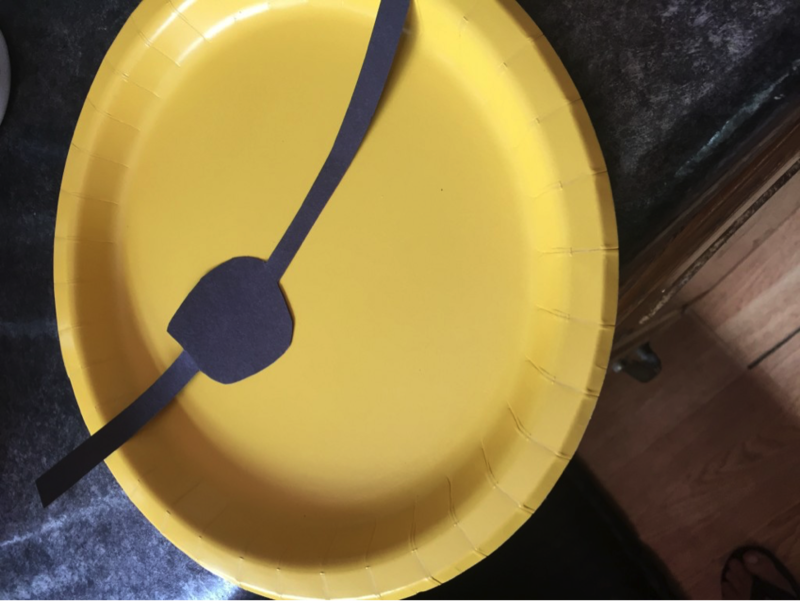 These pirate Emojis were so fun to make and the kids loved them. What are you doing for Talk Like a Pirate Day?